More than 575 fun-loving people enjoyed one of the three performances last weekend of Seussical The Musical by our Summer Musical Theater Camp. The show was spectacular! and the multiple standing ovations given by cheering crowds made that plain. Our most sincere thanks to the more than 75 young people – average age about 11! – who brought this show to life! Also, we thank the several “grown-ups” who led the effort. They include: Interns Samantha Browning, Lily **** with help from Phoenix Miller, Georgia Horton and Evangeline Horton; Music Director Michael Kahl assisted by Brandi Sander, Choreographer Heather Cunningham, Accompanist Susan Matteson, Costume Designer Jennifer Daschle, and her interns Phaedra Bowlby and Victoria Sheffield; Scenic Painter Tish Miller, Technical Director Nicholas Boland, and Camp Director Sarah Distel. We could go on and on – but let’s let these pictures do some of the talking! Thanks to everyone who made time to see this terrific show. We’ll see you again soon. Multi-Week Theater Experience begins June 18. 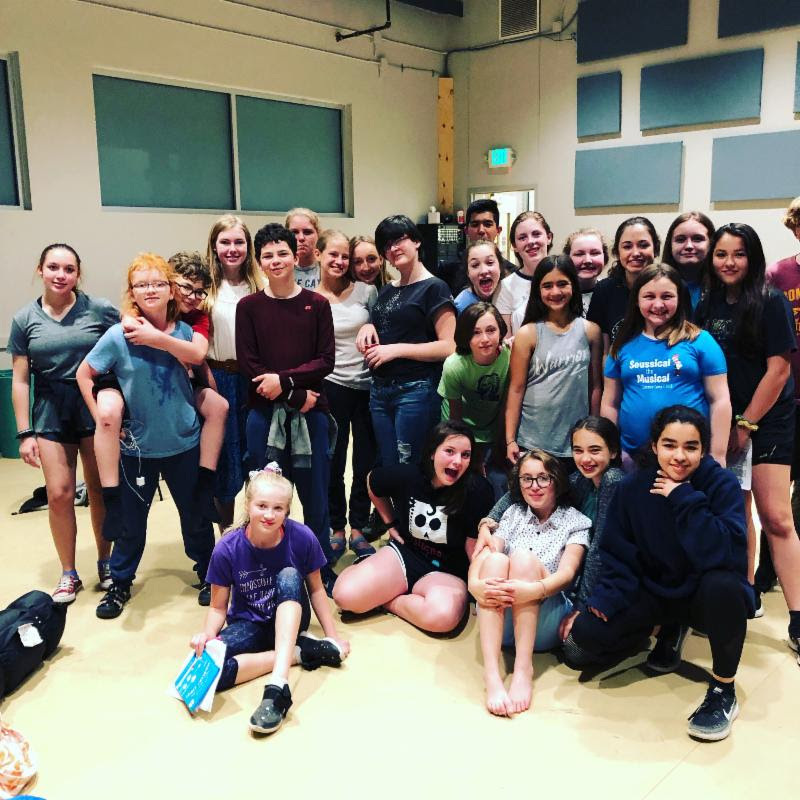 Playhouse 2000’s Youth Summer Musical Theater Camp will begin on June 18 and conclude with three performances of Suessical, The Musical on the Cailloux Theater stage, July 27, 28 and 29. 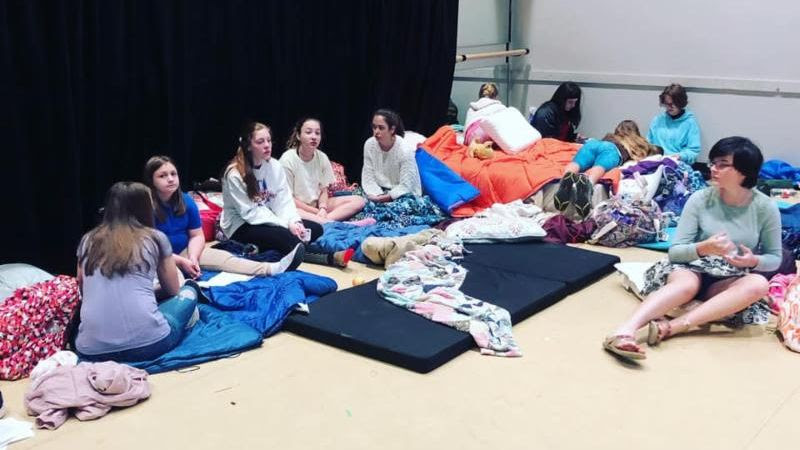 A large and enthusiastic group of students and their parents found out the details of this year’s camp at an informational meeting held last week. It looks like we’ll have a very full roster of campers again this year! If you missed the meeting and still have an interest in attending camp, it may not be too late. Though we have limited space, we may have openings remaining. Please reply to this email with your name, the student’s name, age and whether they would be a new or returning Summer Camper at P2K, and your contact info. We’ll get in touch with you as soon as possible. 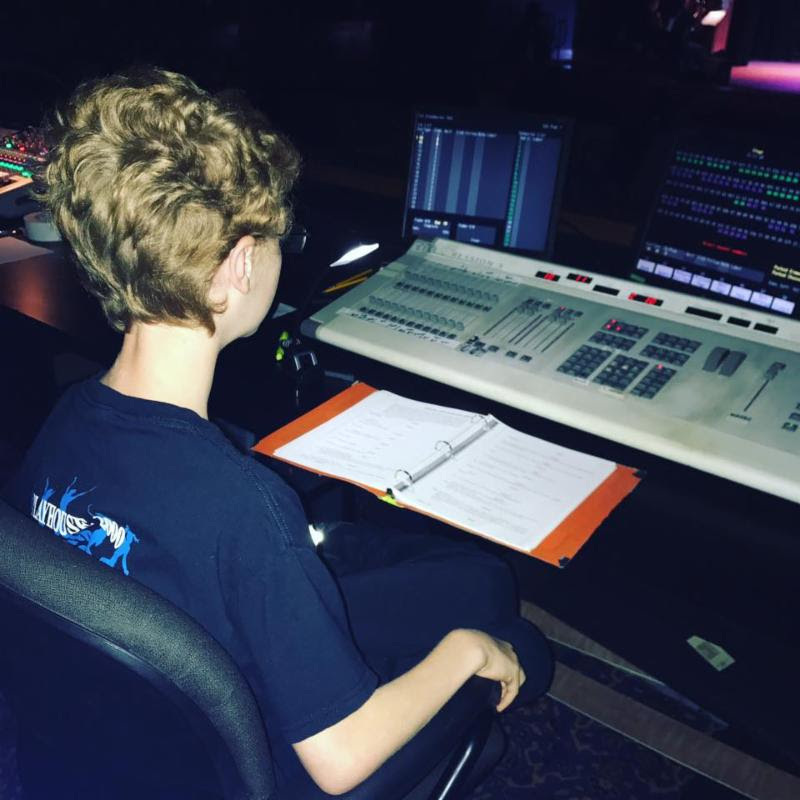 Playhouse 2000’s Youth Summer Musical Theater Camp is a great opportunity for young people from age 8 to 18 to experience the thrill of creating a major musical on the big stage. 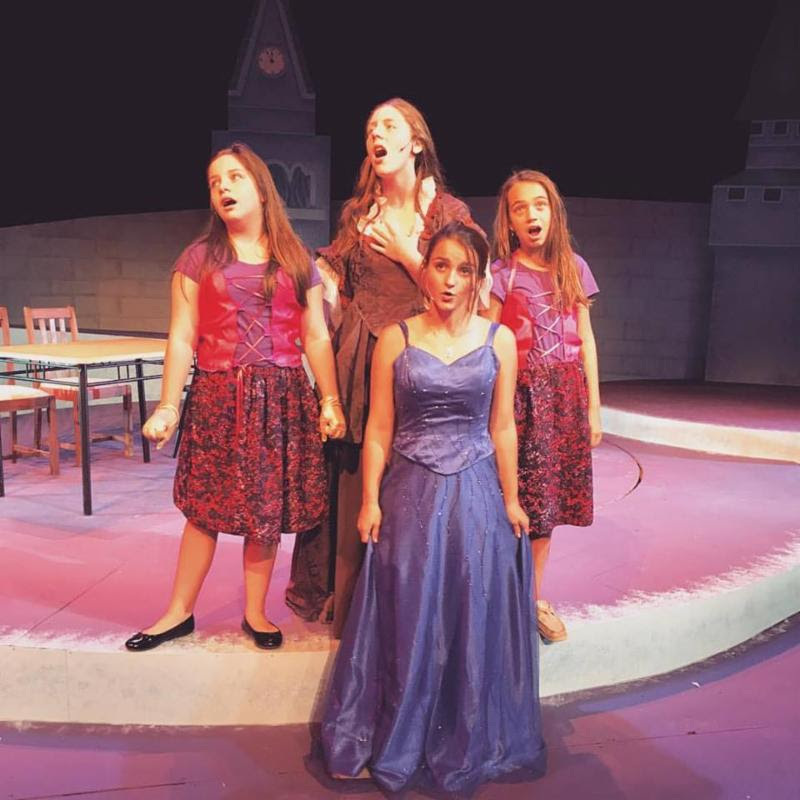 The camp is a five-week, half-day program in which students will learn about singing, dancing, acting and stagecraft from some of the area’s best instructors. The cost per student is just $100 for all five weeks. This year’s camp begins on June 18 and concludes with three performances of Suessical, The Musical on the Cailloux Theater stage, July 27, 28 and 29.
attend our “Interest Meeting” on Saturday, May 26th at 1:00 in the Werlein Annex Studio. You can get complete information on how things work and sign up to ensure your slot in our camp. The Kit Werlein Annex is the newest building on the Cailloux City Center grounds, immediately adjacent to The Cailloux Theater. Park in the Theater parking lot at 910 Main Street, or in the Annex parking at 913 Jefferson Street. If you need directions, please call our Box Office at (830) 896-9393. The cast for the next P2K Youth Theater project is set – mark your calendars for May 4-6 to enjoy another great offering from the youth of Playhouse 2000! 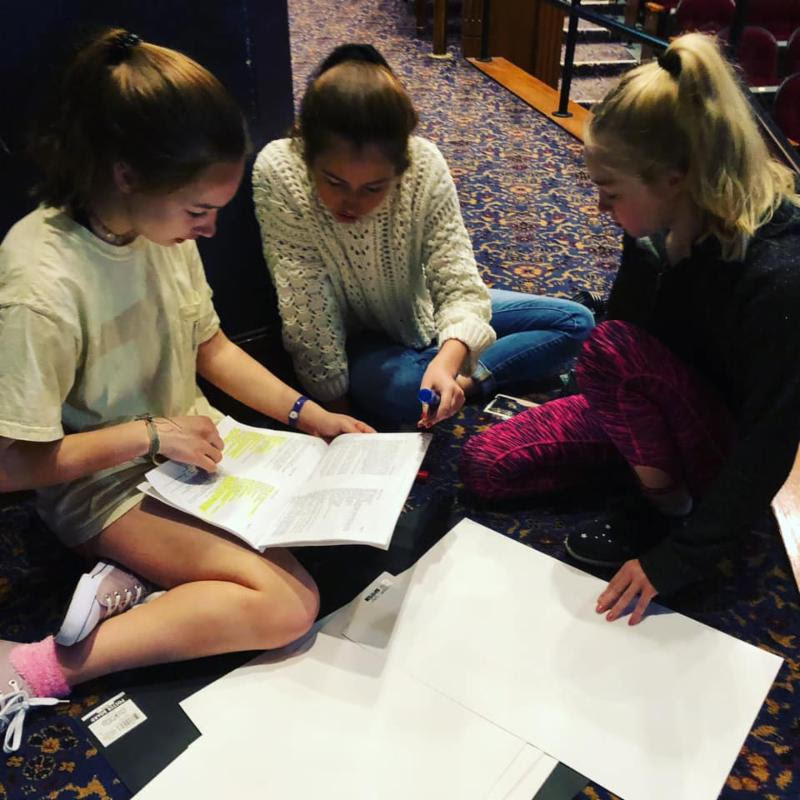 Playhouse 2000 Youth Theater Program presents the beloved American classic LITTLE WOMEN Friday and Saturday, March 2 and 3 at 7:30 p.m. and Sunday, March 4 at 2:30 p.m. in the VK Garage Theater. Tickets are $10 for adults and $7 for children and reservations are recommended. Come out and support these talented young people!